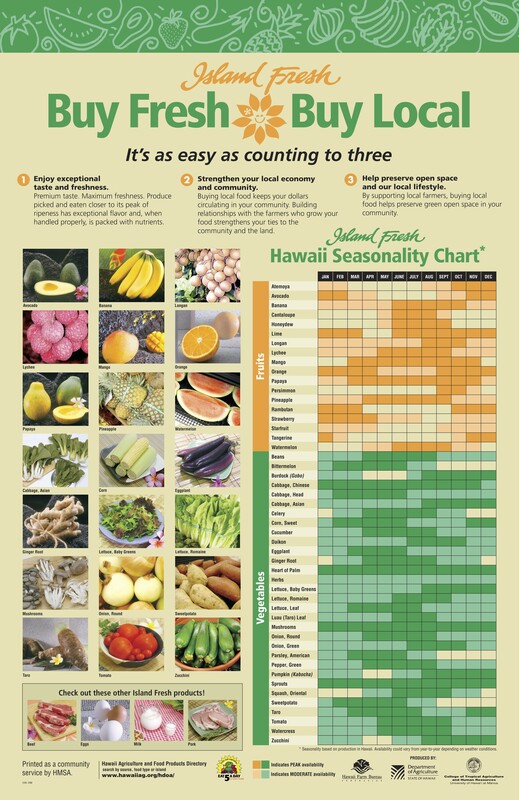 We provide you with freshest farm picked fruit and vegetables in Hilo, Hawaii…. Instead…I will give you 2 reasons! We Know our Farmers and vendors.…All of the fruit, produce, vegetables and products our vendors offer are “Grown in Hawaii” and actually they are all bringing products Grown on the big Island….There is no imported goods allowed; unlike other local farmers markets. All of the Farmers Markets in Hawaii that are sanctioned, supported and endorsed by the Hawaii Farm Bureau Federation enforce a strict policy of Hawaii Grown….No imports allowed! As if #1 didn’t convince you…It’s plain fun at our market, its not just a trip to the supermarket its a trip to a farm, a store and a community. Your part of the event and our event occurs every Saturday morning from 6:30 am till Noon…. 9 Reasons to Buy Locally grown & Made from the Kino’ole Farmers Market! Why Buy Local Food from the Kino’ole Farmers Market? but just in case here are 9 reasons…. 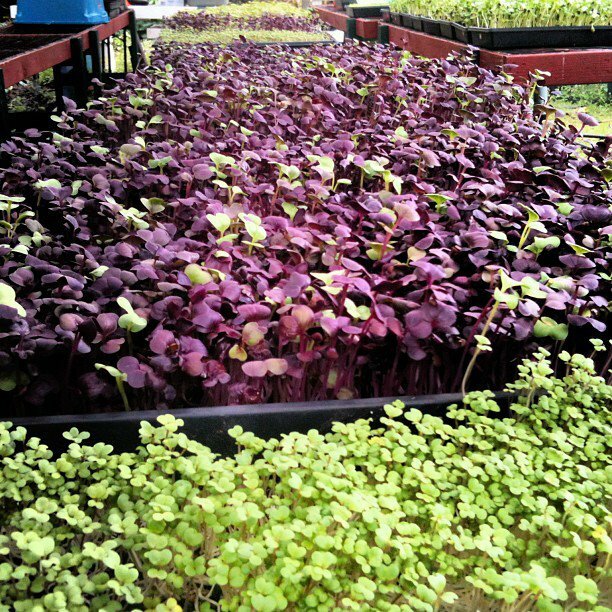 Locally grown is Farm Fresh..
Family farms help protect the environment. Buying regionally grown supports Hawaii’s economy & resources. Thriving family farms build rural economies. Buying local connects your food from Farm to Table. Family farms help children learn healthy values. Diverse family farms means increased local food security. The market is an experience, a small fun, event in your day! For Peep’s sake, hop on downtown to the Kino’ole Farmers Market this Saturday morning, March 30, 2013, where you will easily find egg-straordinary bunny treats to create your own basket full of goodies. We’re truly blessed with vendors who bring delicious produce from their fields, exotic tropical fruits and citrus from their orchards and fresh breads baked to be shared among family and friends. Fill your basket with locally grown and made products, they make a wonderful gift, especially fresh flowers…. We’re open every Saturday morning from 6:30 Am to Noon at 1990 Kinoole Street in Hilo, Hawaii near the Kawate Seed shop and on the Shopping Mall side of town, not downtown and we always have lots of free parking!